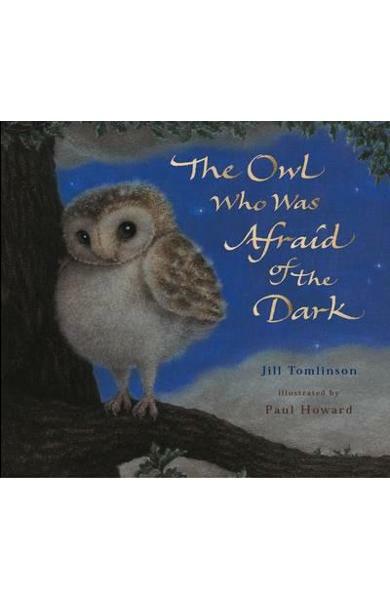 A picture book adaptation of Jill Tomlinson's classic fiction title illustrated by Paul Howard. Poor old Plop the Baby Barn Owl is afraid of the dark but after talking to a number of people and animals he starts to realise that it's not so bad after all. 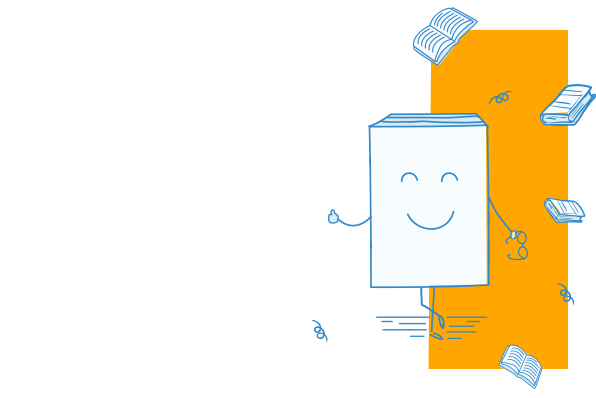 Readership level: 3+.